Organizations will also be required to maintain at least two years of records of all the security safeguards they have in place. While the new guidelines should prevent companies from failing to speedily report breaches, privacy commissioner Daniel Therrien expressed reservations about the new rules. “The number and frequency of significant data breaches over the past few years have proven there’s a clear need for mandatory reporting,” said Therrien, in the same October 29th media release. 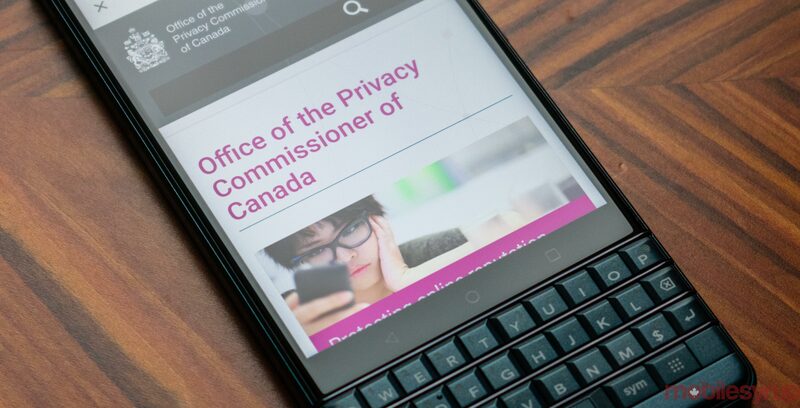 The new guidelines are part 2015’s Digital Privacy Act, which amends portion of the Personal Information Protection and Electronic Documents Act (PIPEDA) — one of Canada’s primary data privacy laws. While the Digital Privacy Act received royal assent on June 18th, 2015, coming into force was postposed to provide groups the opportunity to determine how to implement its various requirements.